Loved the nostalgia regarding encyclopedias, their use, abuse, and disuse. 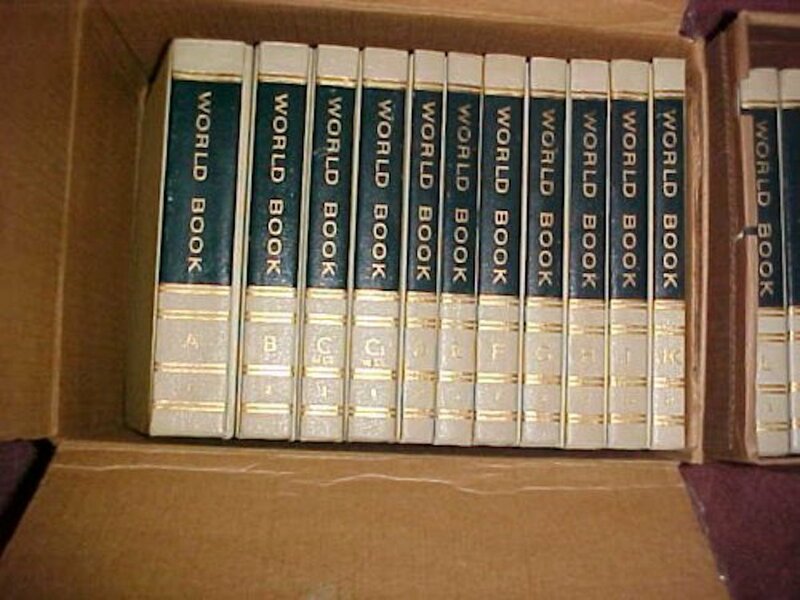 I’ll never forget working my way through school selling The World Book. The company gave us a good discount should we purchase a set ourselves. Now that was something I couldn’t refuse having just started a family. All our kids used that set through their public school years, but by that time the internet had taken over and the set, even before then, had suffered the outdating that was the final coup de grace for those delightful domestic libraries. It seems that our World Book Encyclopedia was a constant companion of we three inquisitive children. Our dogTippy took exception to our noses being buried in the Encyclopedias and took it out the only way he knew how….he destroyed one copy and yes, it was the D volume.